Ivanka Trump's husband, Jared Kushner, was photographed last week with his children delivering treats to Secret Service agents posted outside their Washington D.C. residence, according to a new report in the Daily Mail. 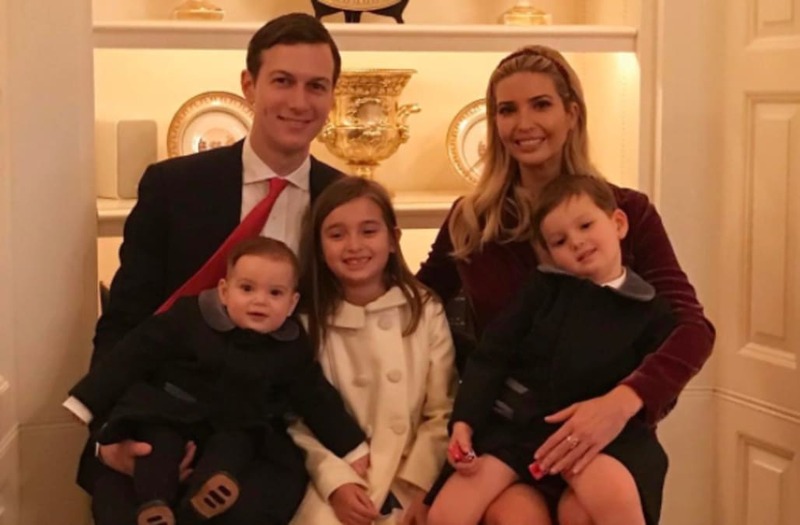 The son-in-law and adviser to President Trump was seen walking alongside his daughter Arabella Kushner, 5, and son Joseph Kushner, 3, delivering a pan of baked goods to the agents. The display of appreciation arrived just a day after the Financial Times reported that Ivanka Trump used her "own brand of diplomacy" to charm angry neighbors, who were concerned about the first daughter's newfound presence in their neighborhood. "Lovely, just lovely," Rhona Friedman, Trump's neighbor, told the Financial Times. "People who know her say the same thing: that she's very gracious."